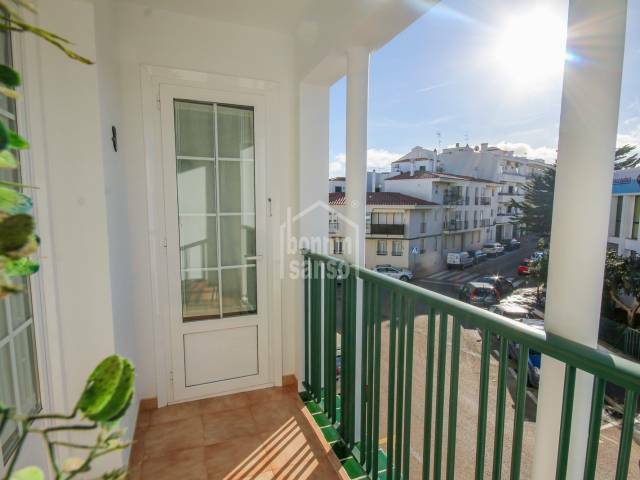 This apartment on the second floor with elevator of approx. 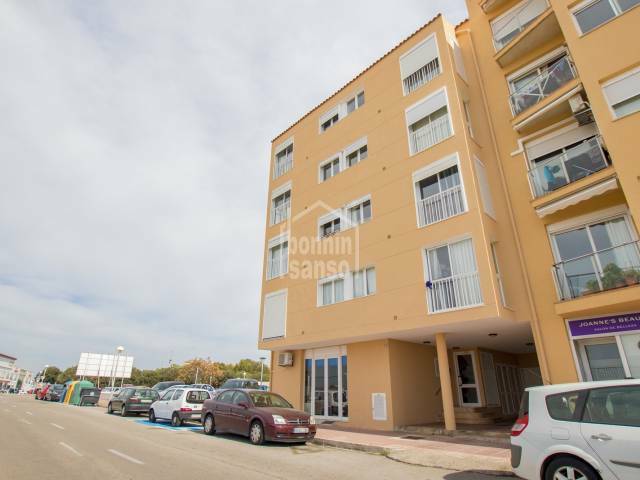 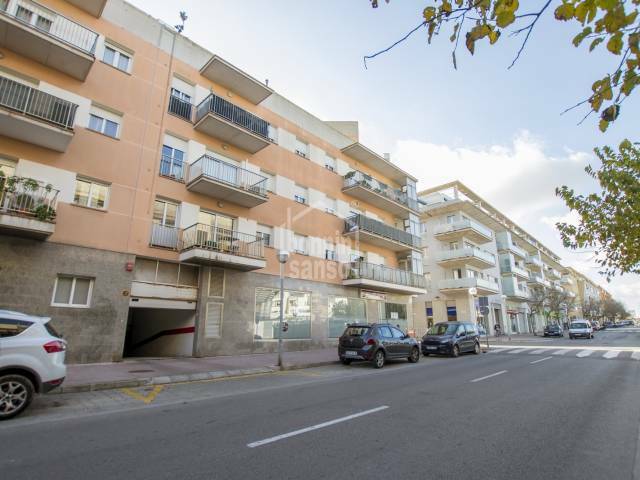 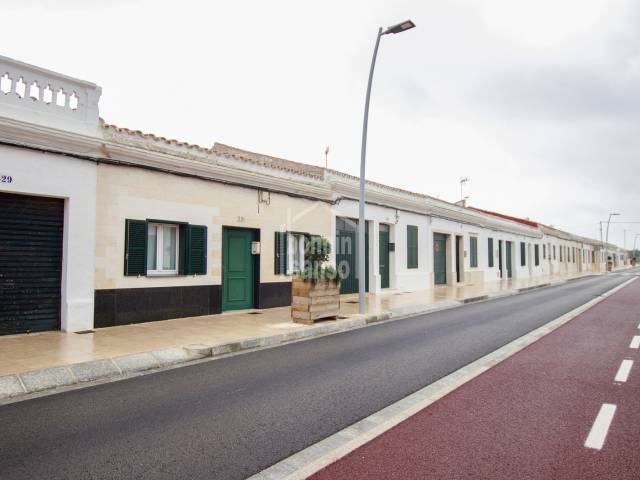 48m² is located at the entrance of Ciutadella, building of recent construction with storage room in the basement. 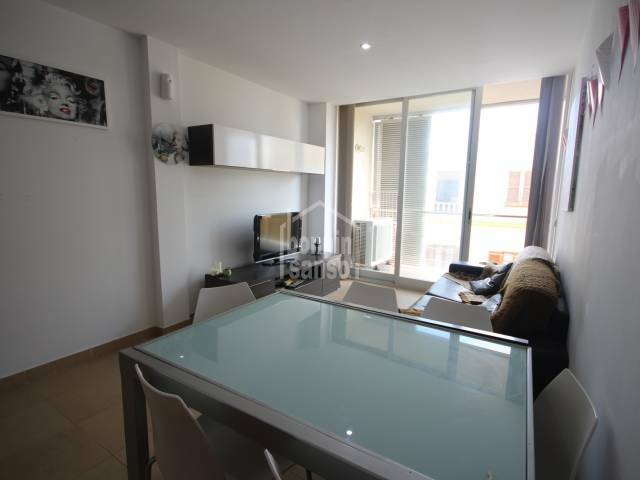 Bonito apartamento en la urbanización residencial Santa Ana (Es Castell). 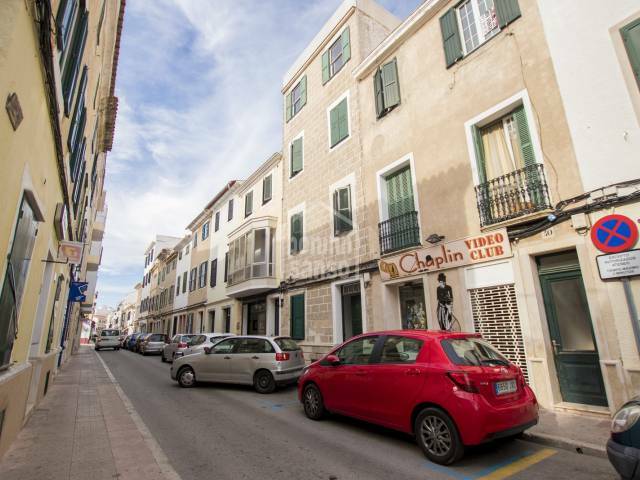 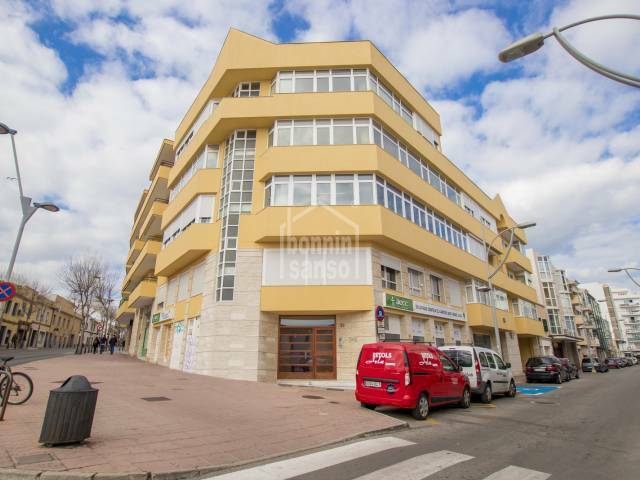 Well kept second floor flat, a five minute walk from the centre of Mahon. 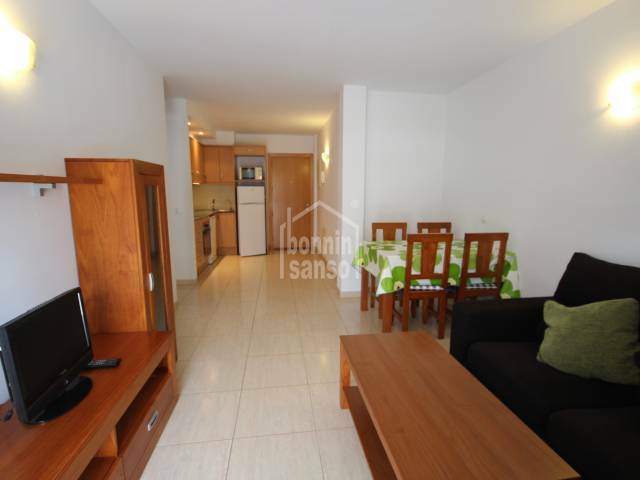 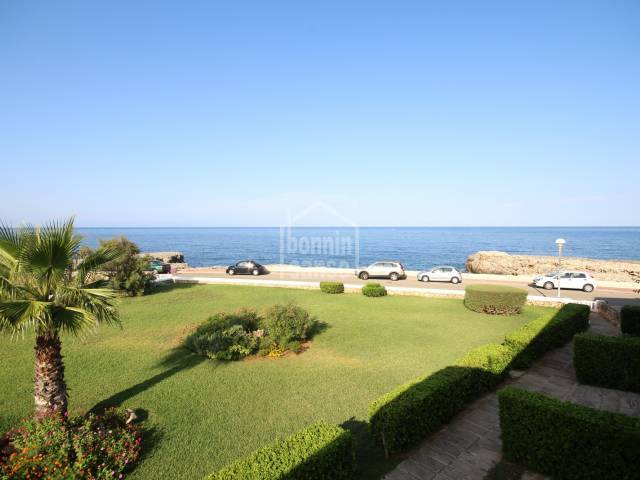 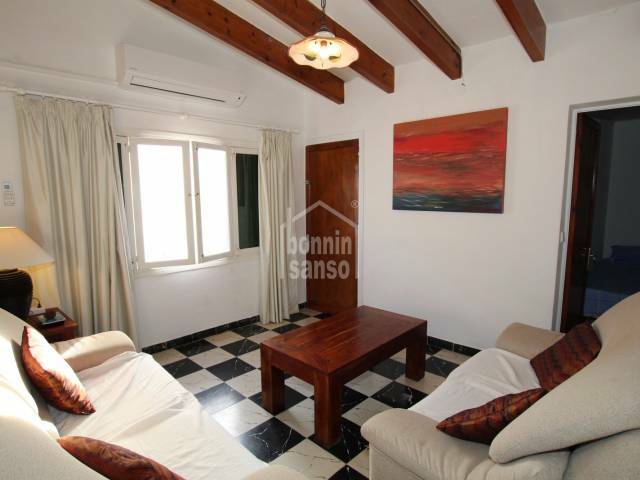 The property offers three bedrooms, bathroom, living area, kitchen and laundry room. 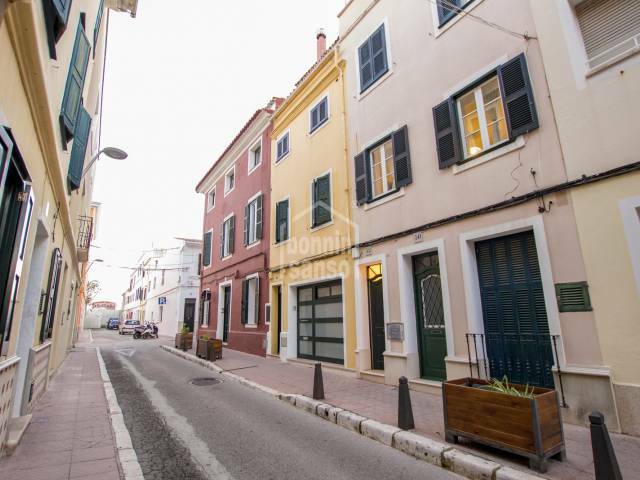 Price includes large garage. 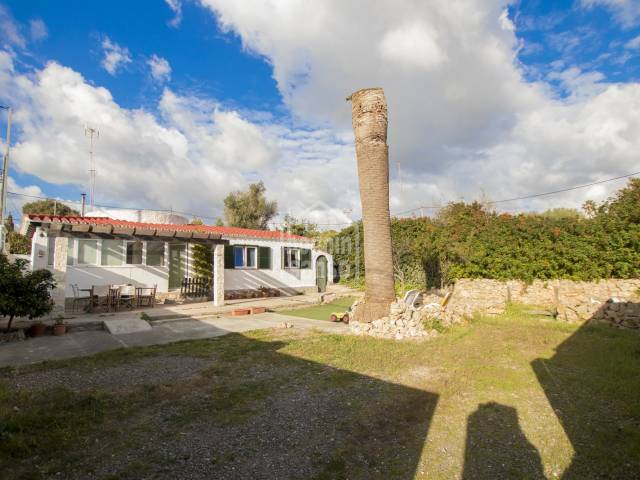 Ideal spot for an allotment or for keeping animals, in S'uestra just outside San Luis. 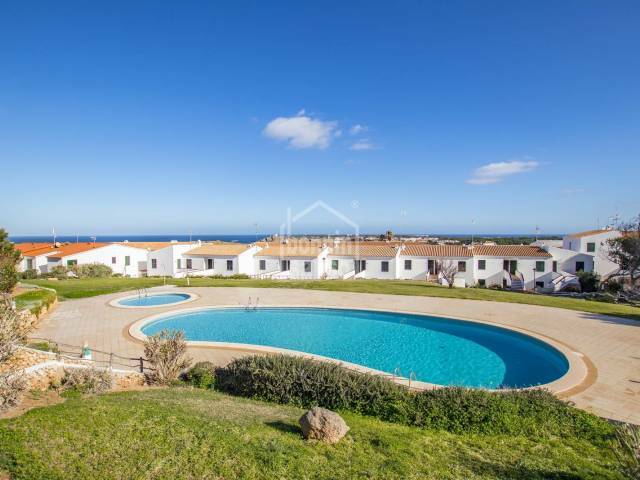 Good fertile soil, completely walled, water and electricity. 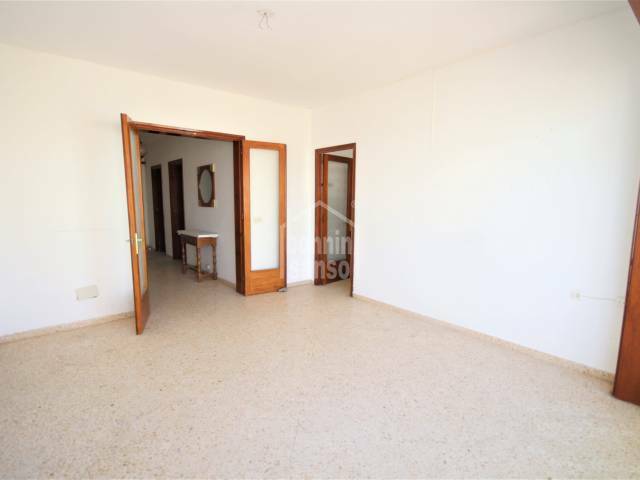 Pequeño pero acogedor piso de 1 dormitorio, salón-comedor con cocina integrada, baño, lavadero. 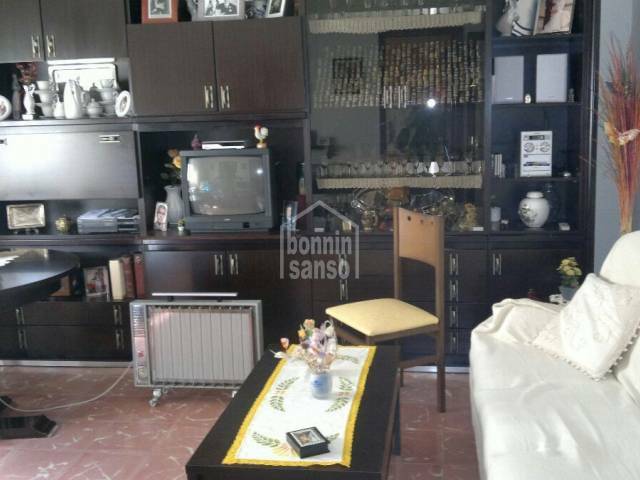 Se vende amueblado. 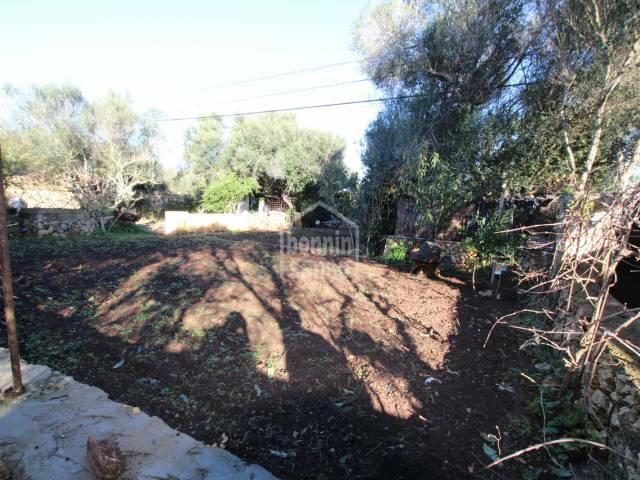 Agricultural plot with fruit trees with edification and farms renovated in terms of structures. 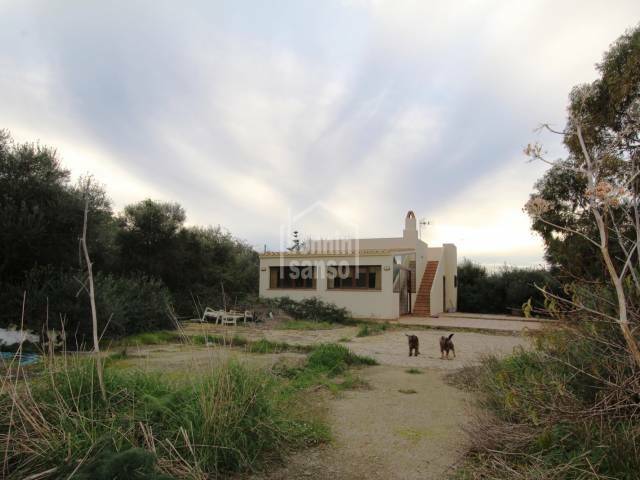 The property has generator and water. 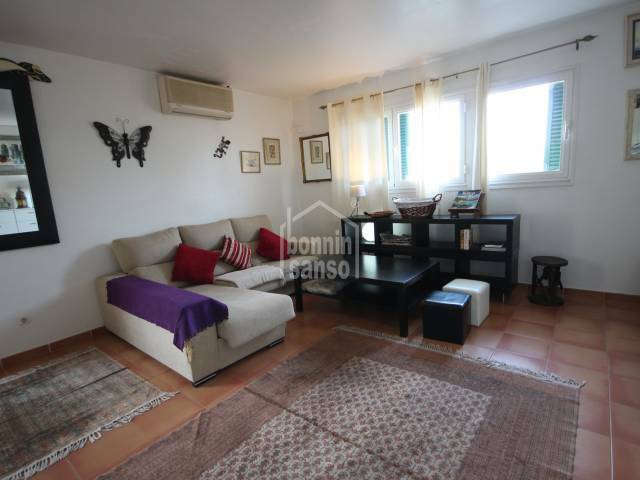 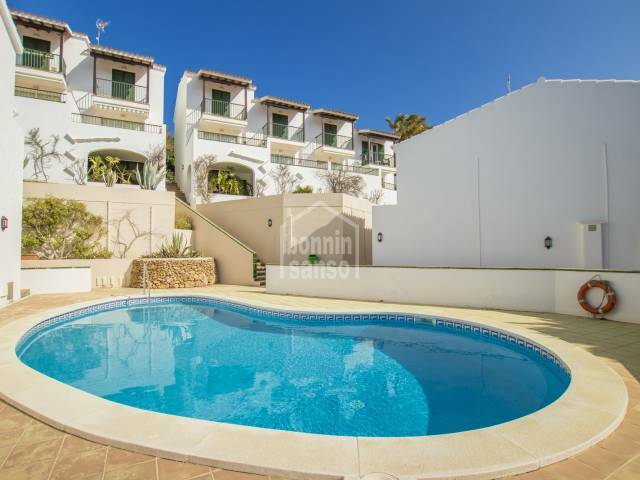 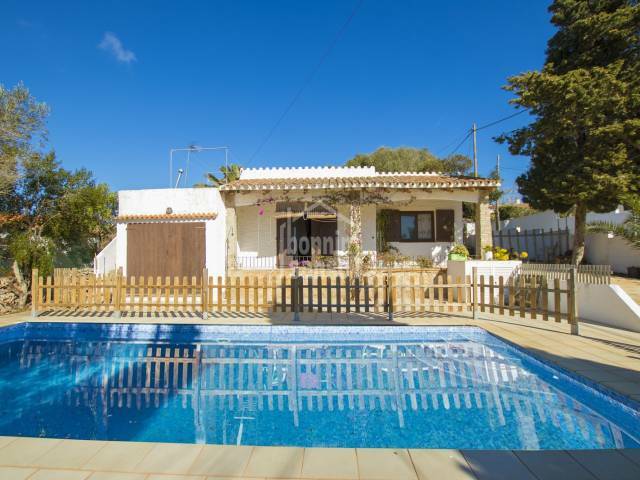 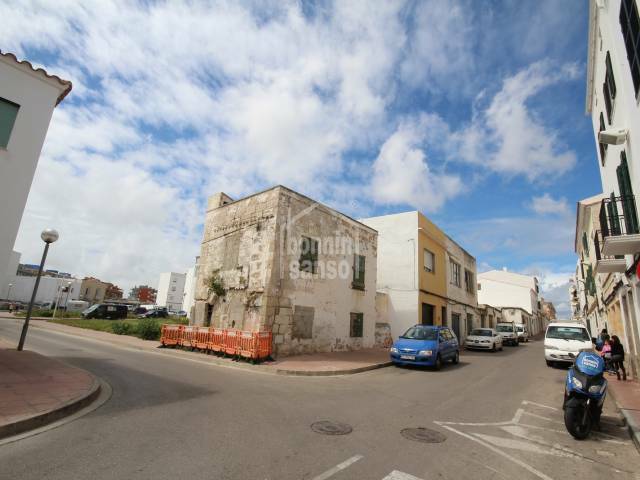 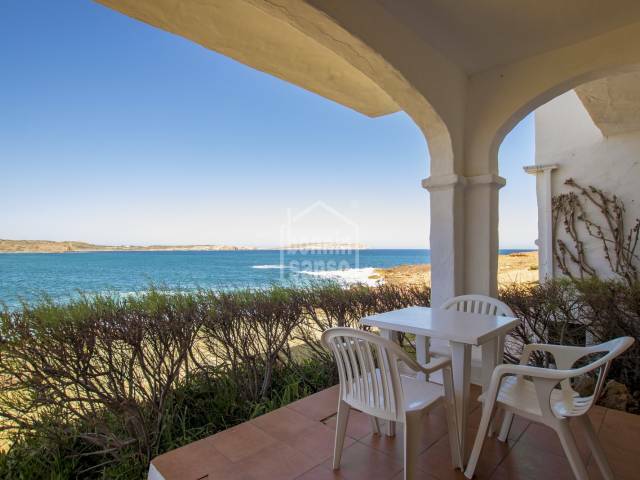 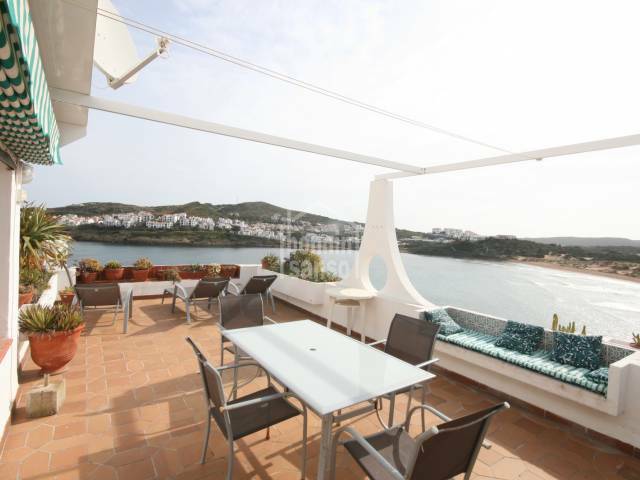 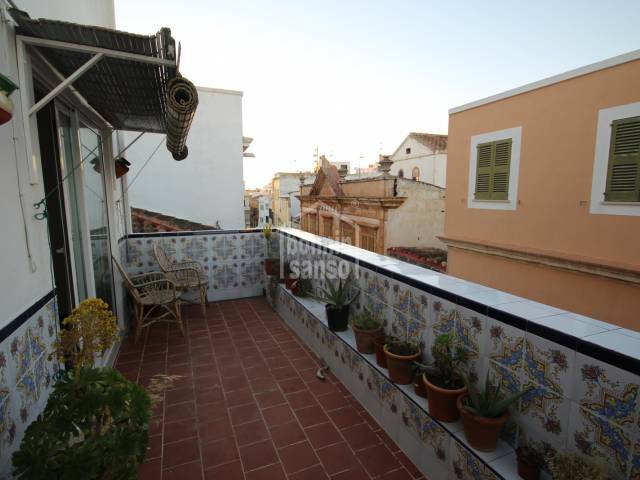 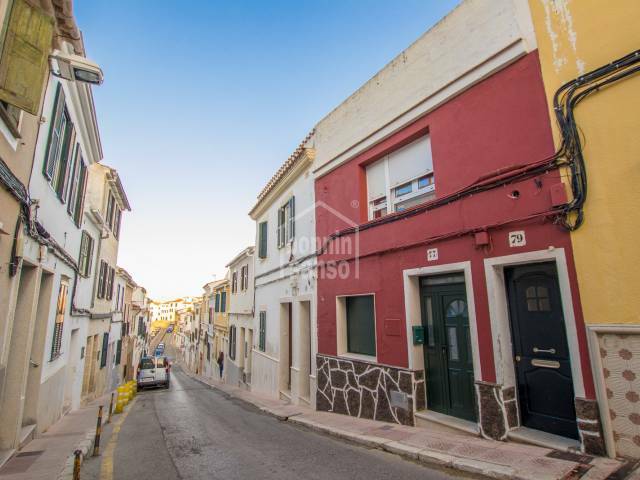 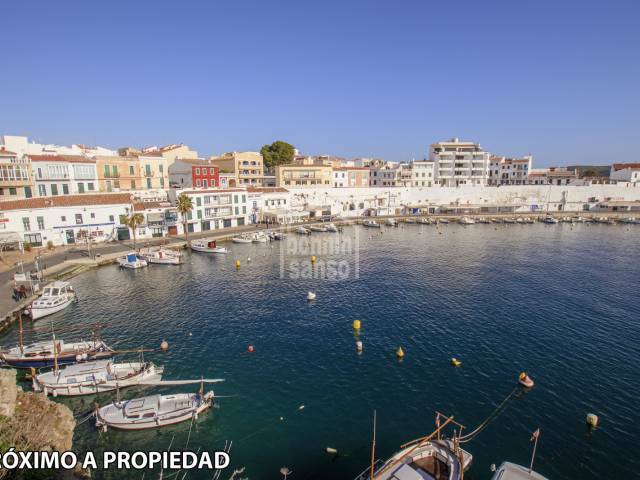 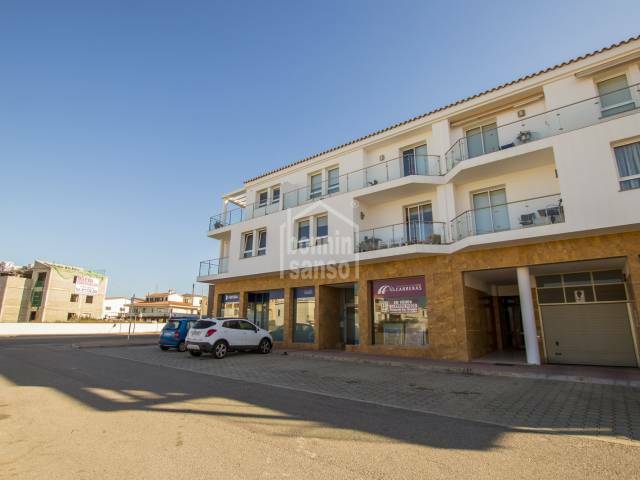 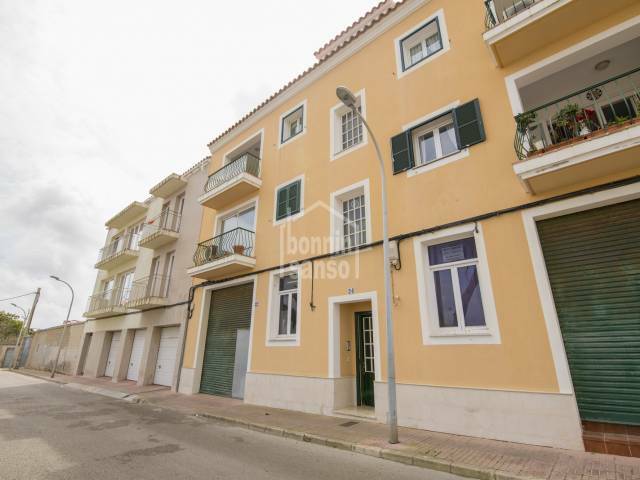 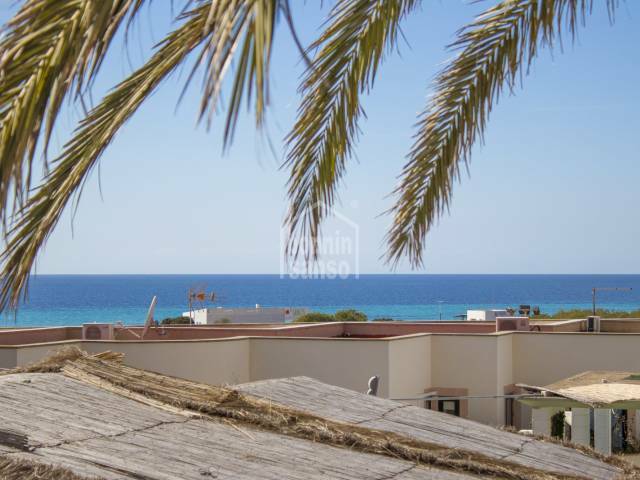 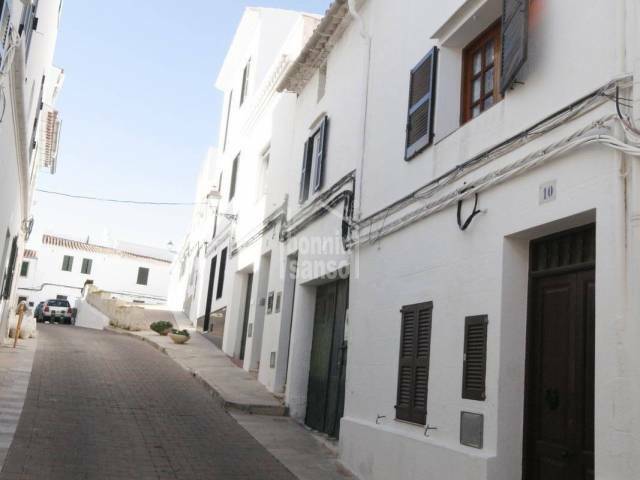 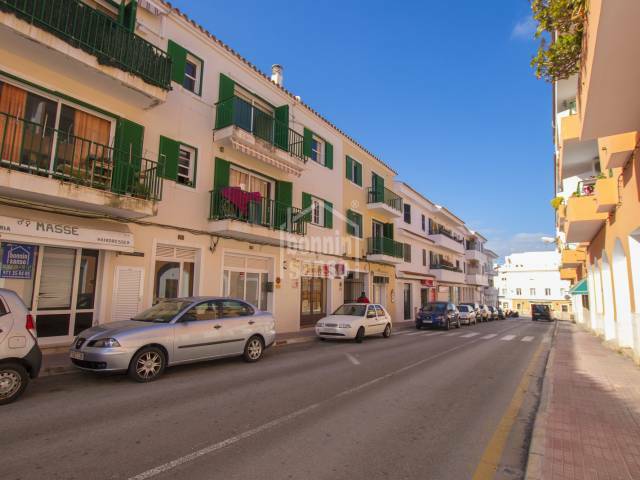 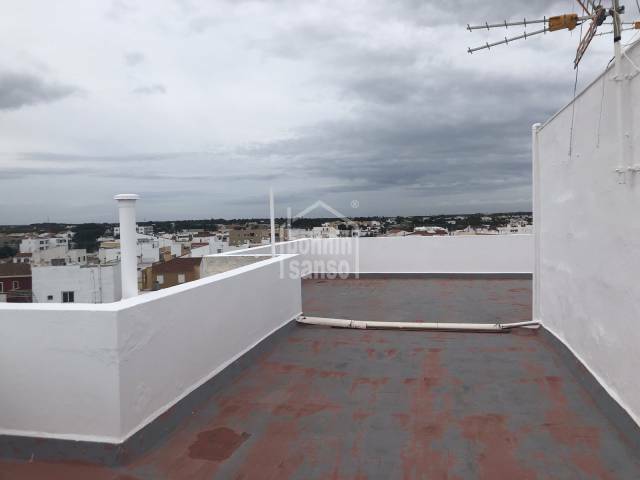 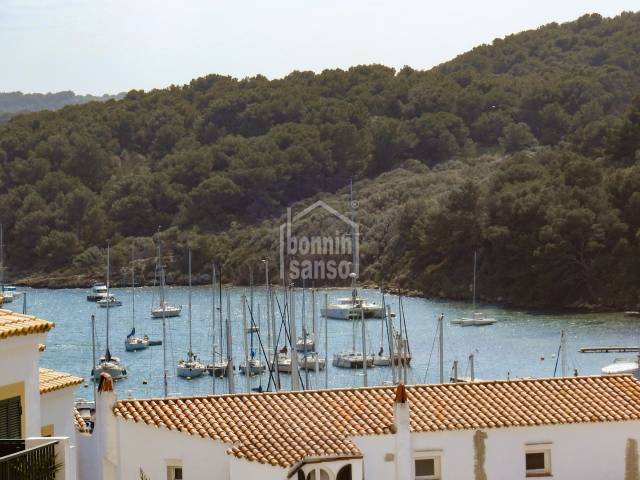 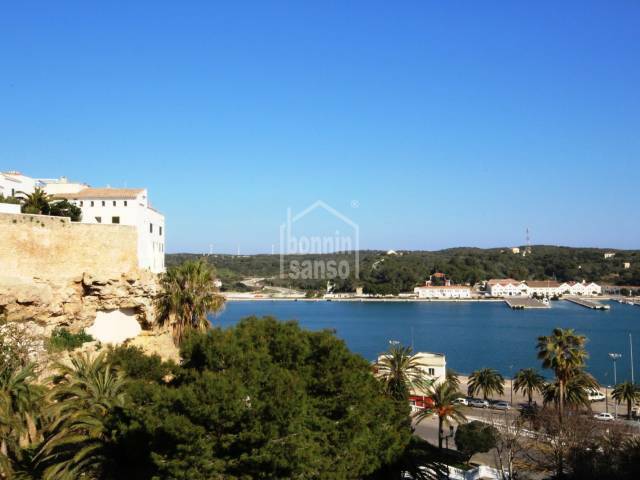 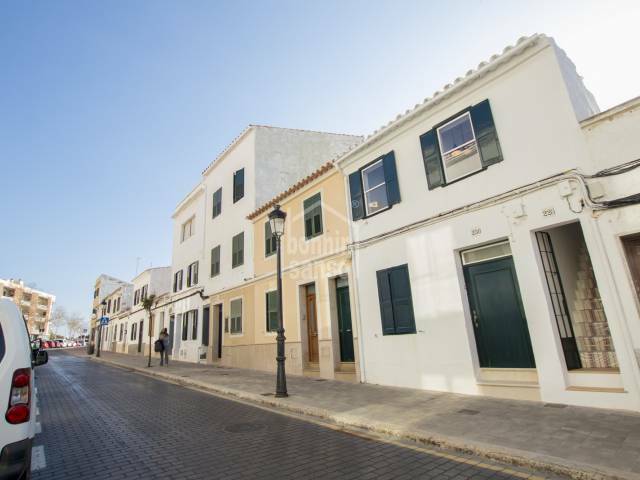 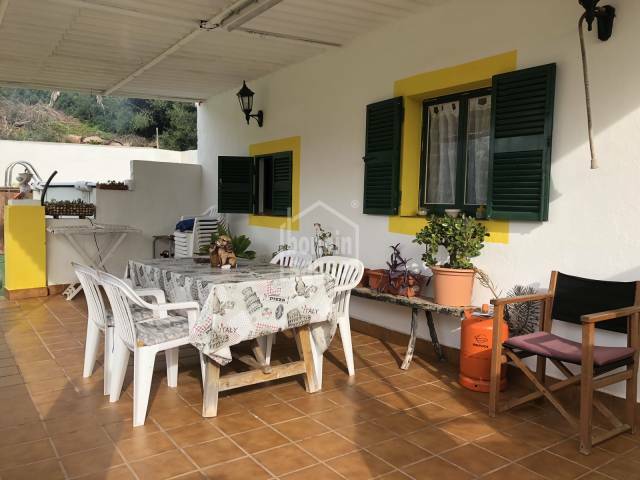 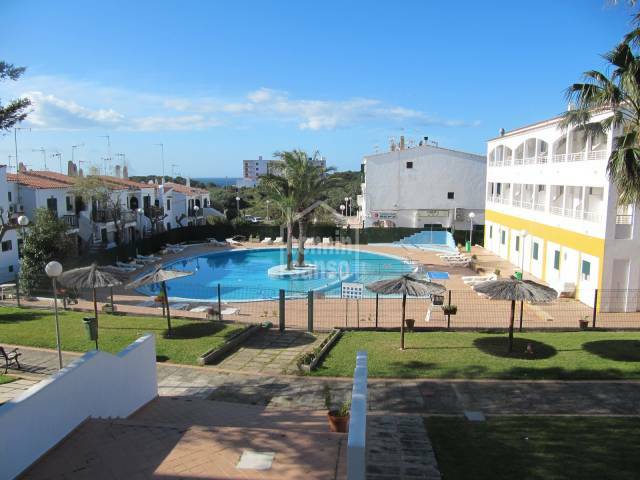 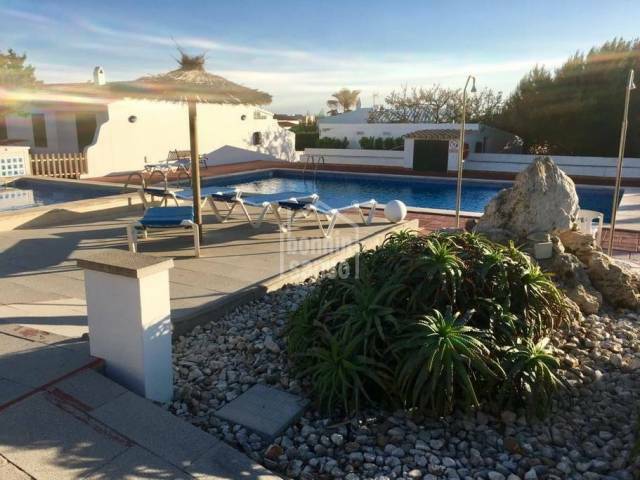 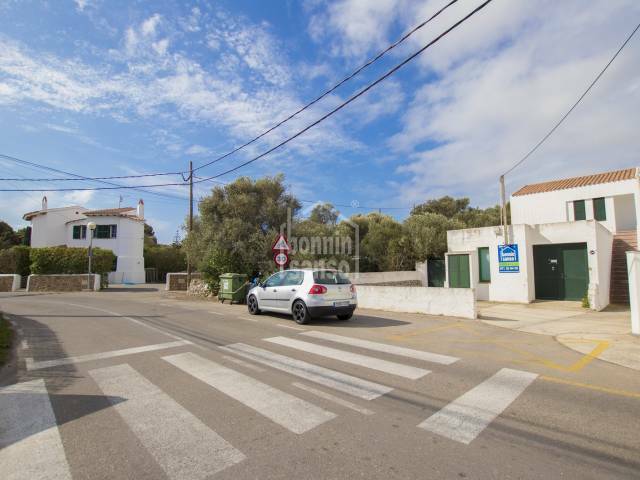 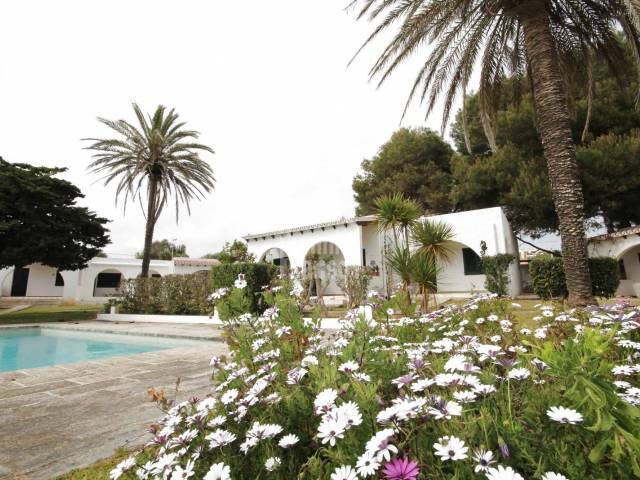 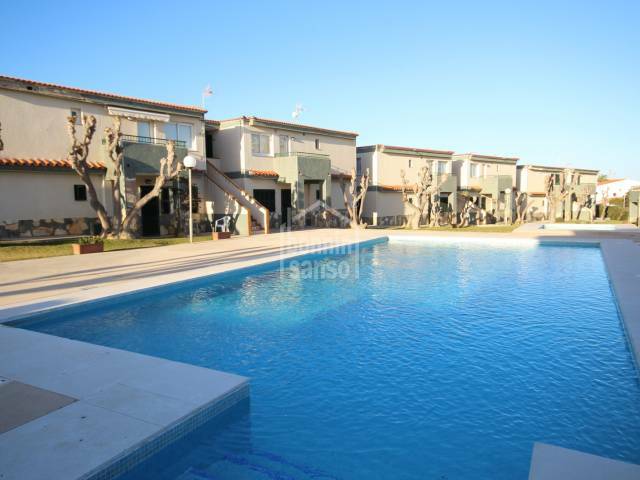 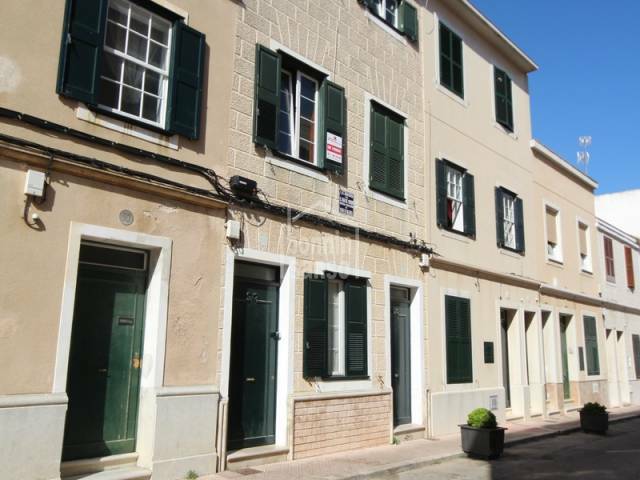 House with 3 large bedrooms in the Ciutadella area. 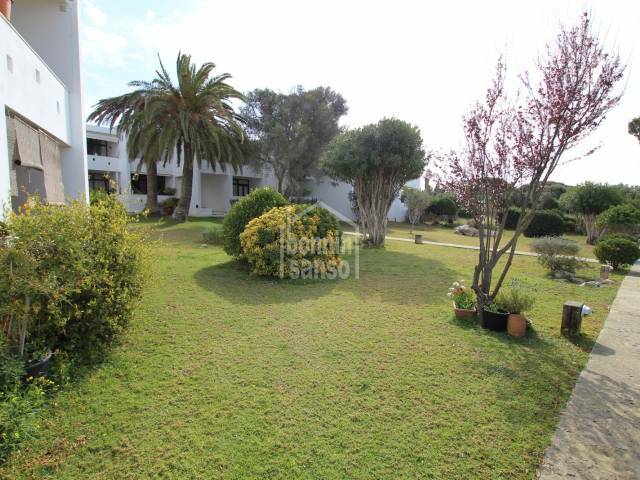 Piece of land in the countryside of just under 3000m2, in a peaceful, beutiful country setting. 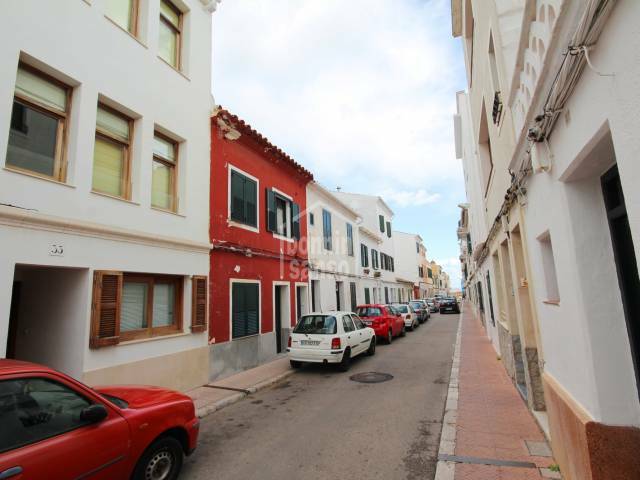 There is a small building (not on deeds). 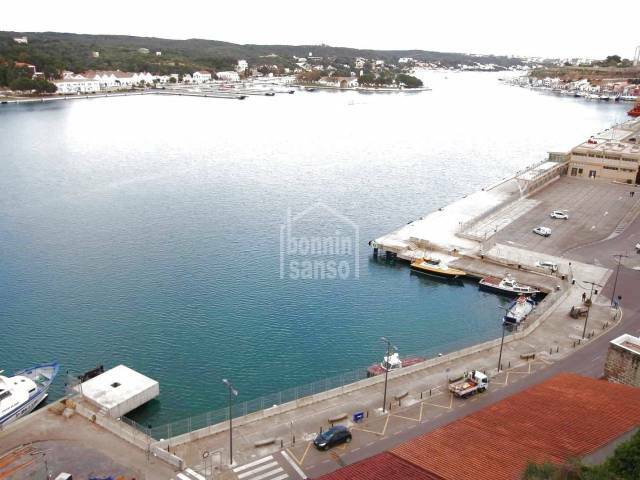 Water and solar panels.